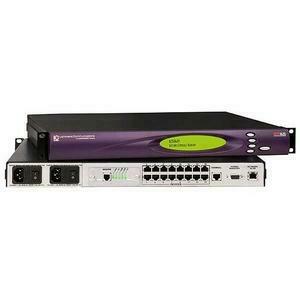 [500-163-R] CABLE MODEM DB9F TO DB25M 6FT/. [083-014] ACCESSORY KIT DC POWER PLUG CON/. [083-015-R] MOUNTING BRACKET KIT FOR SPIDER/. 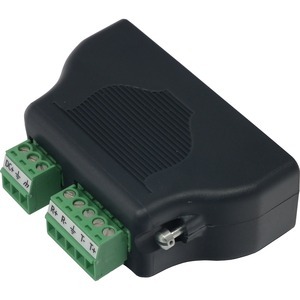 [140-448-R] MINI DB9M-M NULL MODEM ADAPTER/. 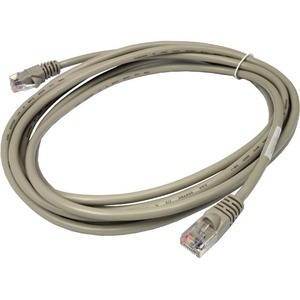 [200.0062] RJ45 TO RJ45 CAT5 CABLE 2M/. 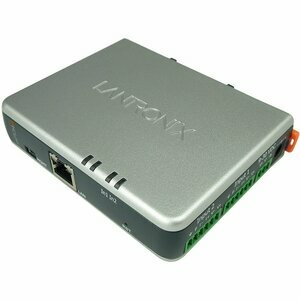 [200.0063] RJ45 TO RJ45 CAT5 CABLE 5M/. 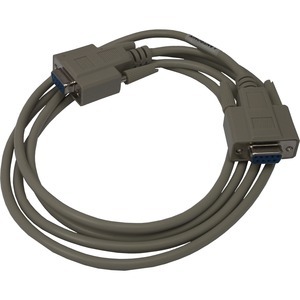 [200.0065] RJ45 TO RJ45 CAT5 CABLE 15M/. [200.0066] SUN PANEL ADAPTER SCS+CS3200/. 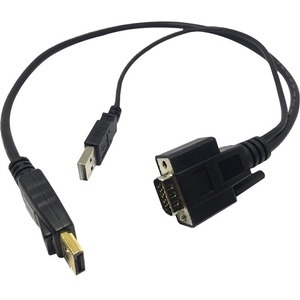 [200.0072] RJ45 TO DB9F DTE ADAPTER/. 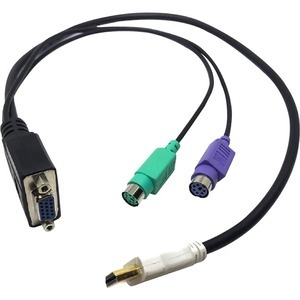 [200.0073] DEC TERMINAL CABLE ADAPTER/. 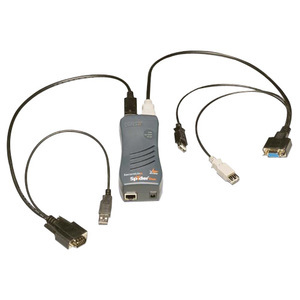 [200.0225] SUN NETRA SERIAL CABLE ADAPTER/. 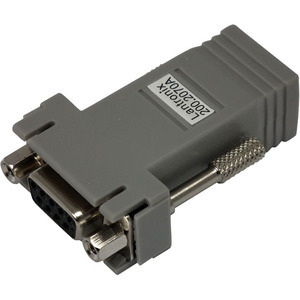 [200.2066A] RJ45 TO DB25M DCE ADAPTER/. 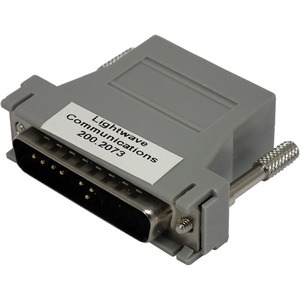 [200.2067A] RJ45 TO DB25F DCE ADAPTER/. 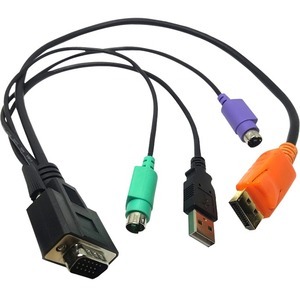 [200.2069A] RJ45 TO DB9M DCE ADAPTER/. 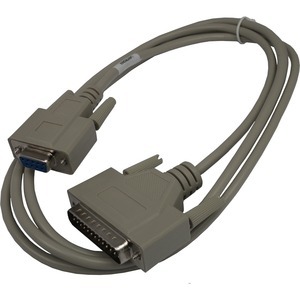 [200.2070A] RJ45 TO DB9F DCE ADAPTER/. 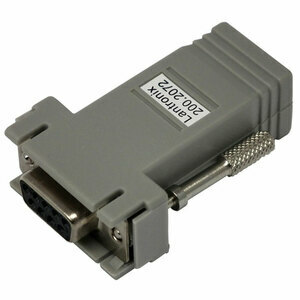 [200.2071] RJ45 TO DB9M DTE ADAPTER/. 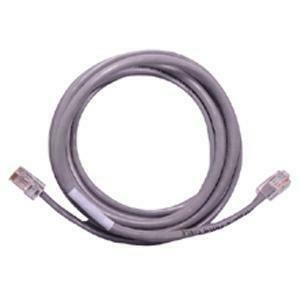 [500-041-R] POWER CORD AC SHIELDED 6FT US/. 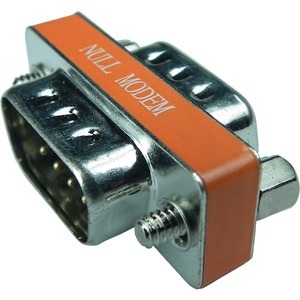 [500-135] ADAPTER, NULL MODEM, DB9M-DB25M/. 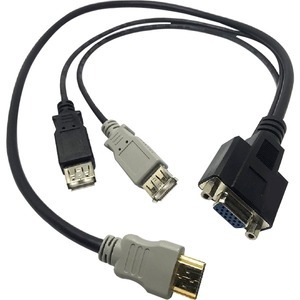 [500-137] RJ45/RJ45 10FT SERIAL CABLE/. 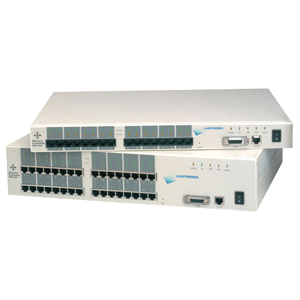 [500-164-R] CABLE NULL MODEM DB9F/. 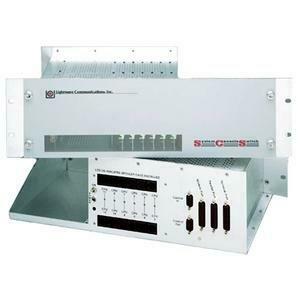 [500-171-R] ADAPTER DB25M TO RS485/. 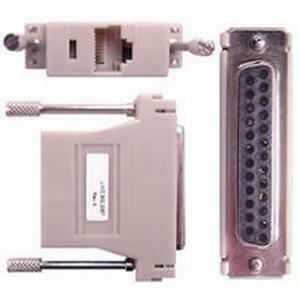 [56KMODEMCARD-02] 56K V.92 PC CARD MODEM WITH CAB/.